... 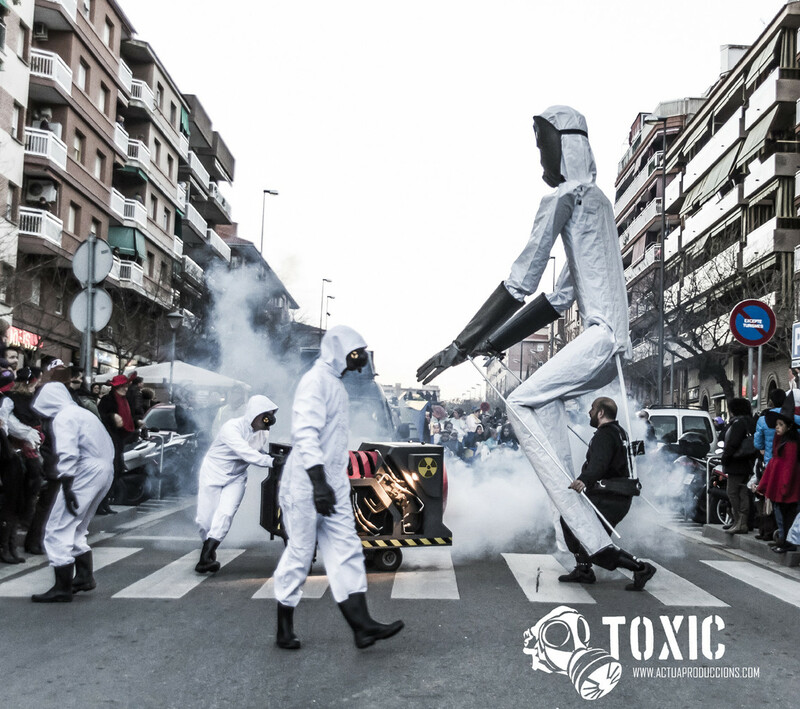 The Earth increasingly suffers from the pollution caused by the activities of human beings. The effects are devastating, and the few survivors try to keep alive and to deal with this situation the best they can. 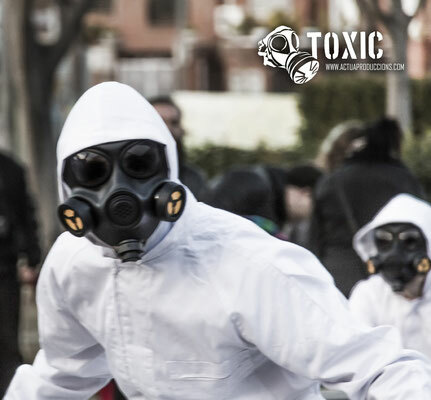 R-7 and Z-1, two very special beings, have been chosen to bring back the Earth to what it was, fighting against the last toxic turbine remaining on the Planet. And they will do this in a very special way. 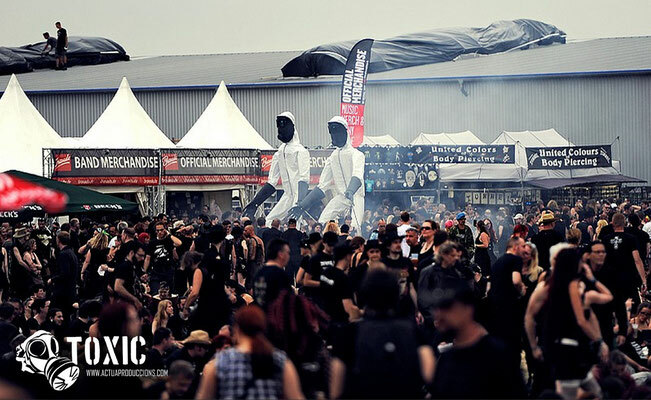 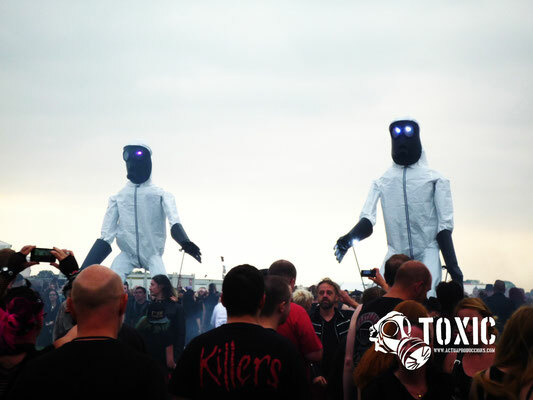 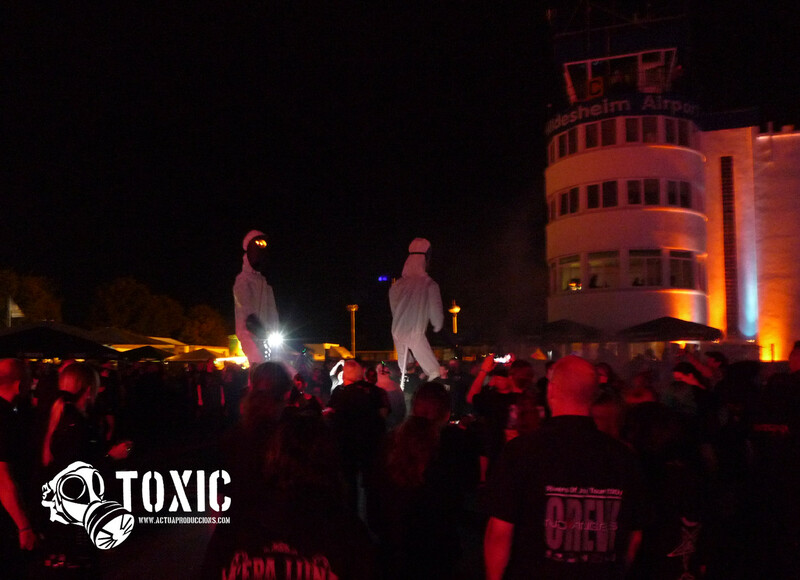 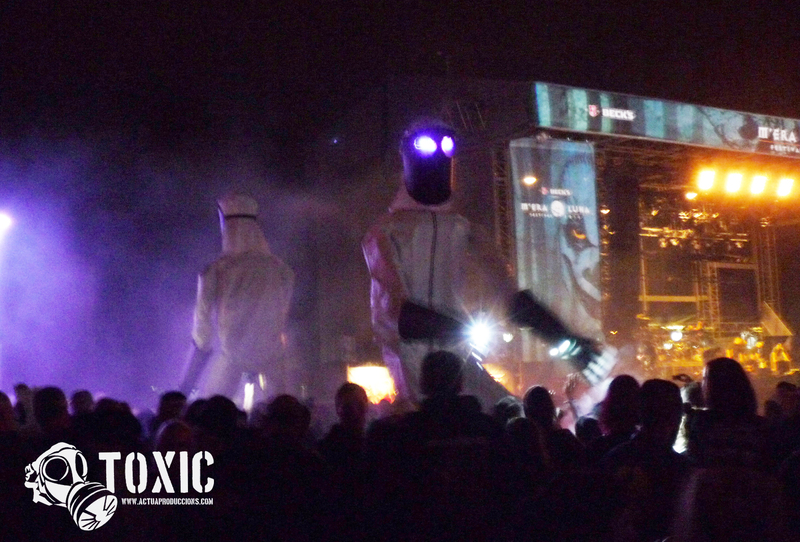 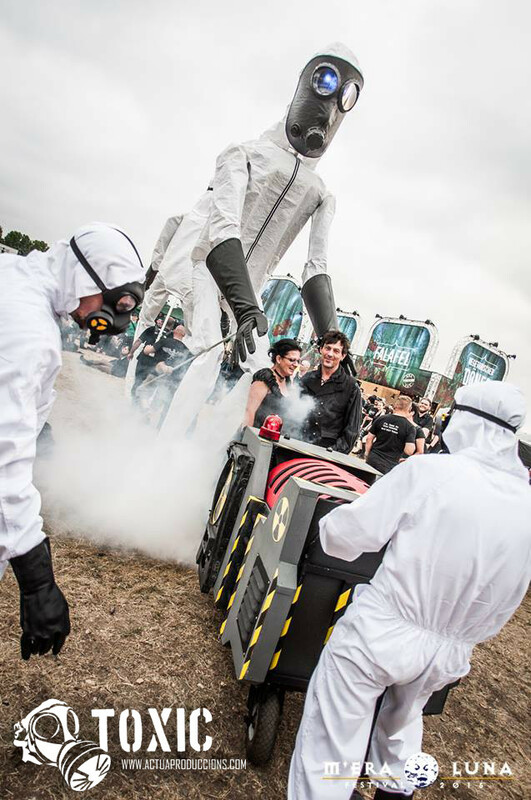 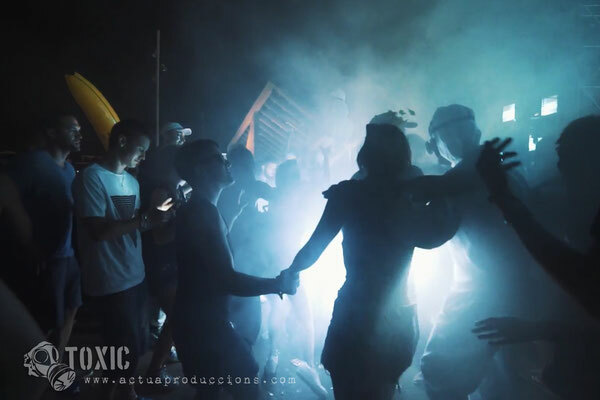 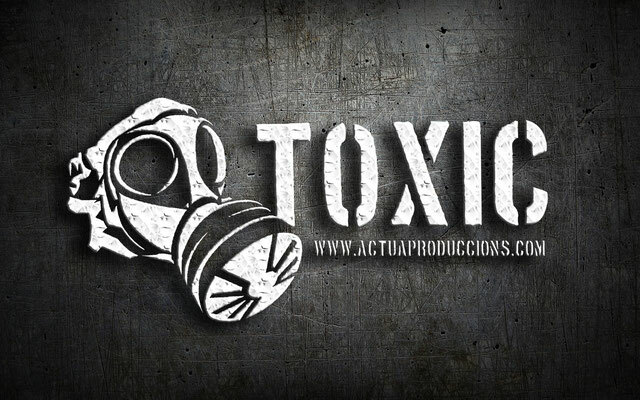 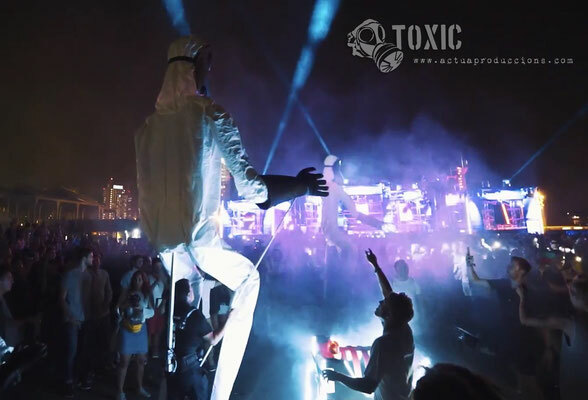 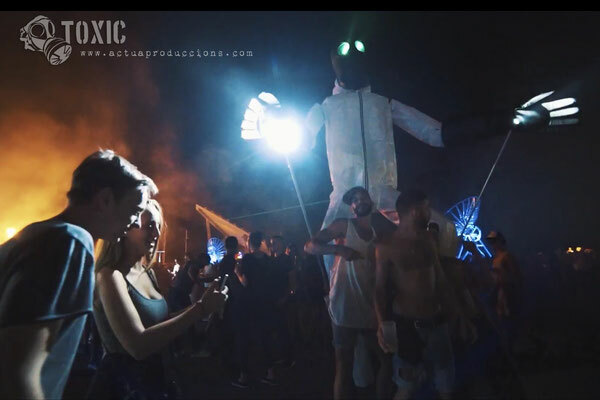 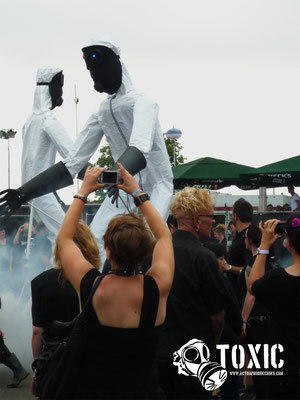 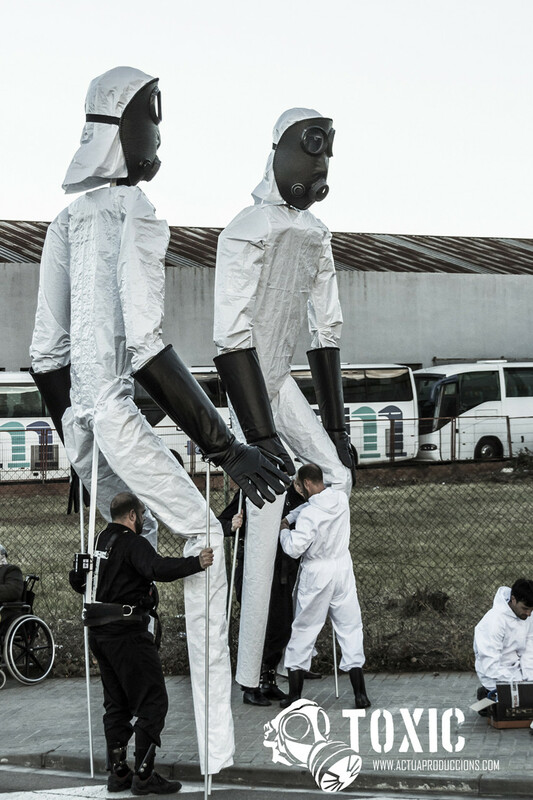 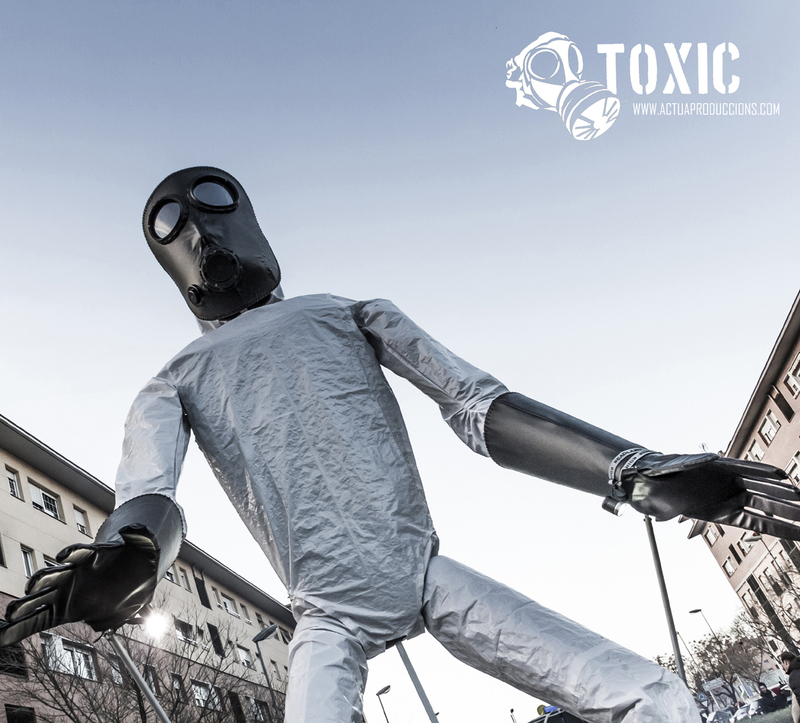 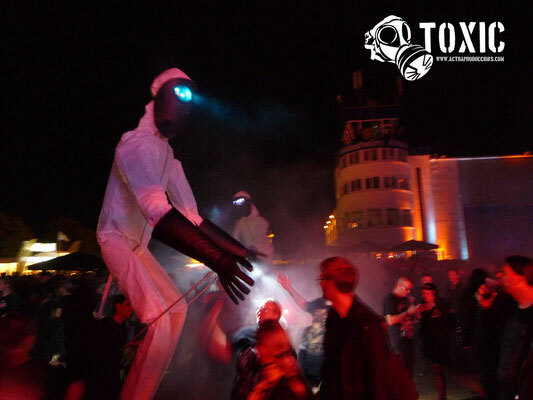 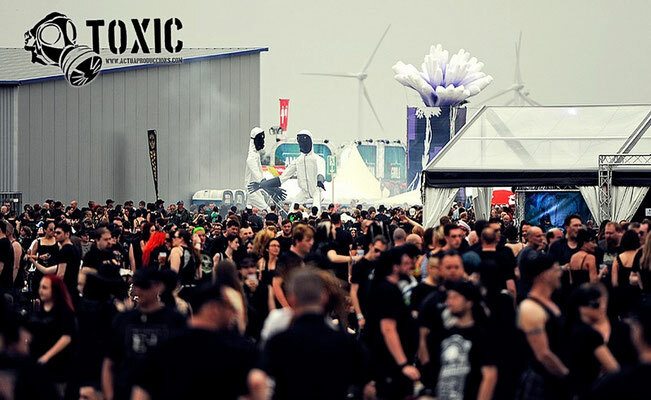 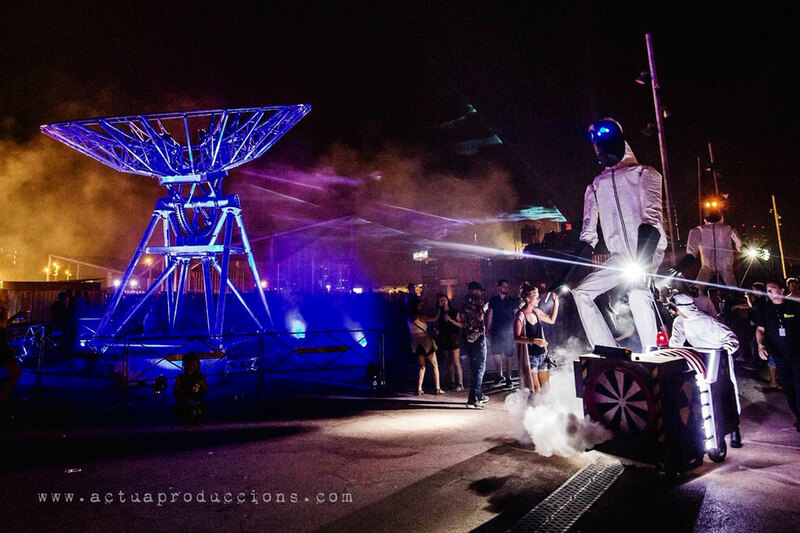 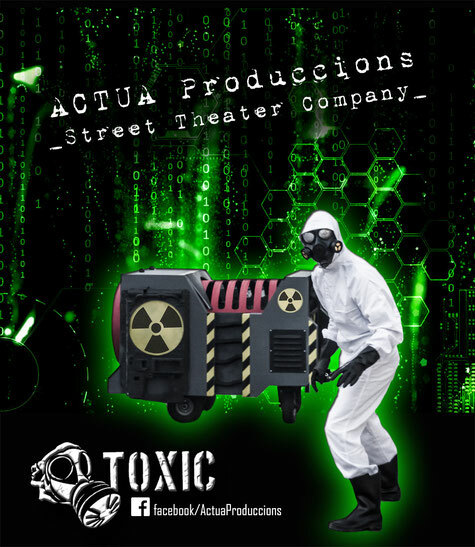 TOXIC is an unusual walk-act where two strange, big size characters, dance without control to save the Planet. At the same time, TOXIC can also make us think about our environmental behavior, reflecting upon how unbearable the air would be if we continue to pollute the Earth how we do now.